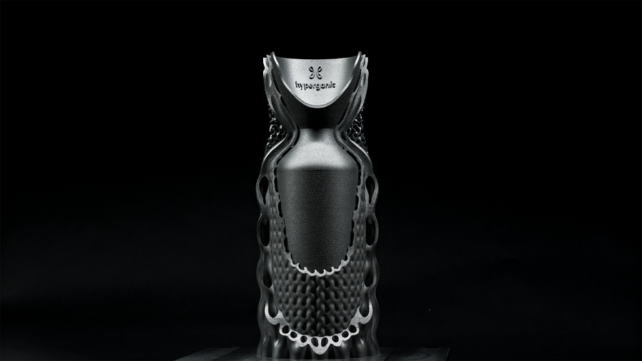 Hyperganic, a German company, builds generative design software to 3D print objects as complex as nature. Though it was founded in 2015, it's just now ready to reveal what its powerful algorithms can do. 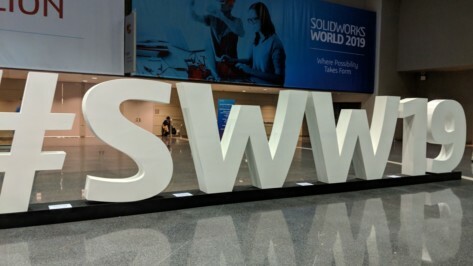 Nearly 7,000 professionals, enthusiasts, designers, exhibitors, experts, attended the last "SOLIDWORKS World" in Dallas. Read Sarah Goehrke’s report on the most important CAD conference – and how it will be rebranded for 2020. 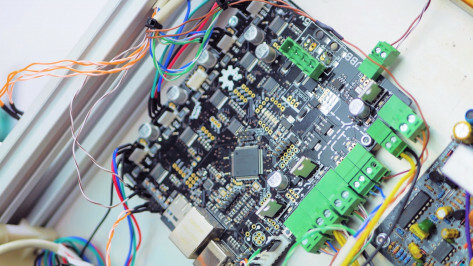 Changing your 3D printer firmware can sometimes be a tricky process. Check out the pros and cons of changing it, tips on how to change it, and the most common firmware choices. 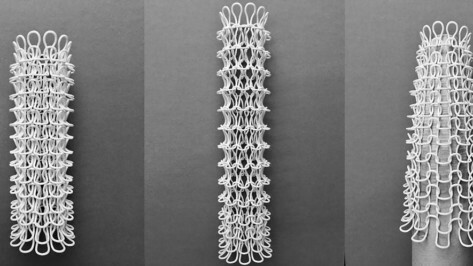 Mark Beecroft, a senior lecturer at the Manchester Metropolitan University School of Art, is exploring the use of 3D printing in industrial knitting in a process he calls 'digital interlooping'. 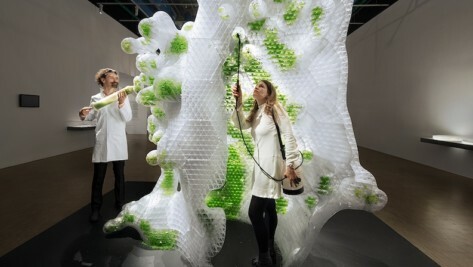 The architectural studio "ecoLogicStudio" and its research partners developed the world's first 3D printed bio-reactor. It is currently on display at the Centre Pompidou in Paris as part of “Le Fabrique du Vivant” exhibition. 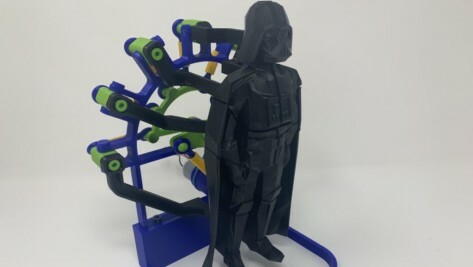 Instructables user gzumwalt has created a 3D printed Darth Vader Automata that is bound to cause a great disturbance in the force. Learn how to bring this mechanical Sith Lord to life on your own. 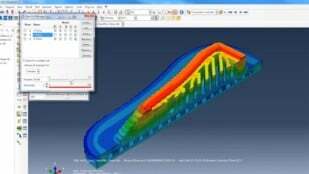 3D printing simulation has become widespread for some 3D printing processes like SLM. This article will give you an overview of when you might want to use this valuable tool. 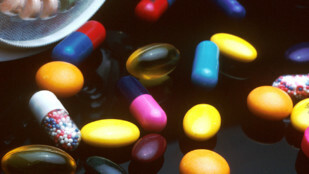 Find out how 3D printing is driving the pharmaceutical industry towards personalized medicine. 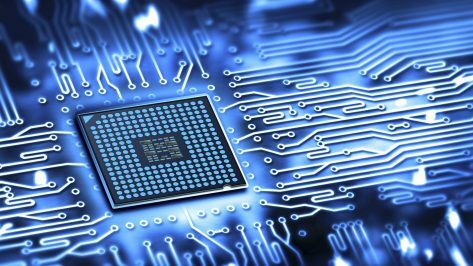 In this article, we look at the most recent trends and developments. 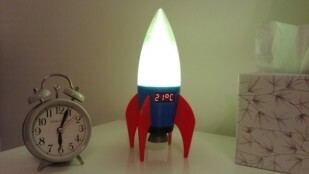 UK-based maker Vahe Agababian has created a 3D printed Retro Rocket LED Lamp that is equipped with a digital thermometer, allowing you to launch off some light and read the temperature of the surrounding atmosphere at the same time. 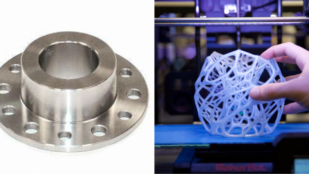 Flexible 3D Printing Filament – Which Should You Chose? 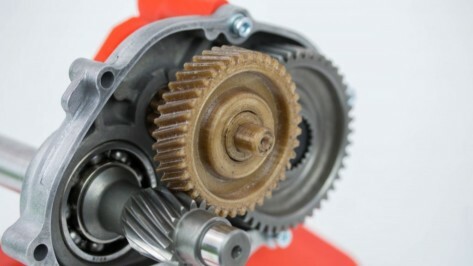 Learn about the different categories of flexible filament. 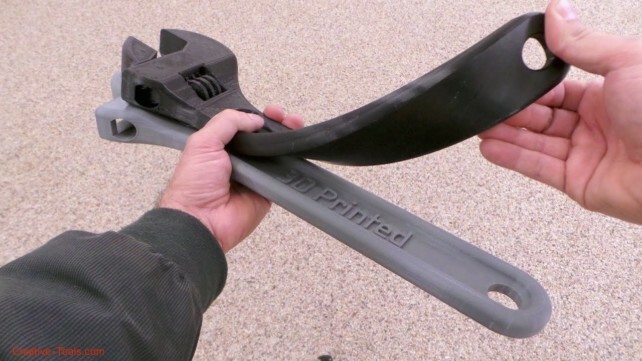 In this article, we'll take an in-depth look at a number of flexible material classifications, including TPU and soft PLA. 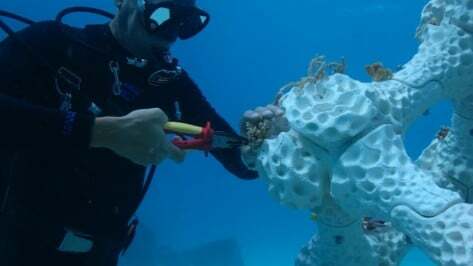 Widely recognized in traditional manufacturing, PEEK can also be 3D printed. Check out our guide to the best peek 3D printers. 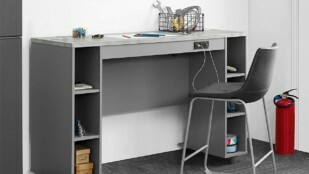 Includes everything you need to know about 3D printing PEEK and PEI. 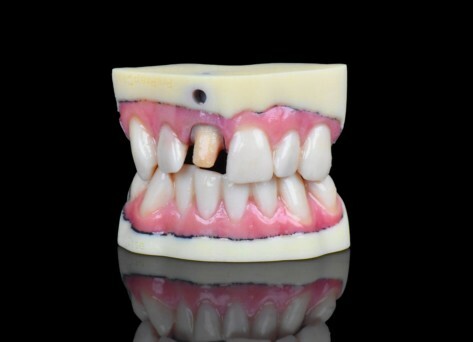 The 3D printing giant Stratasys' new J720 Dental printer is able to create extremely high resolution, full-colour, realistic dental models for patients. 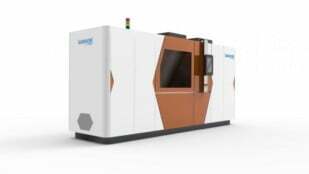 The machine will be available for sale in May 2019. 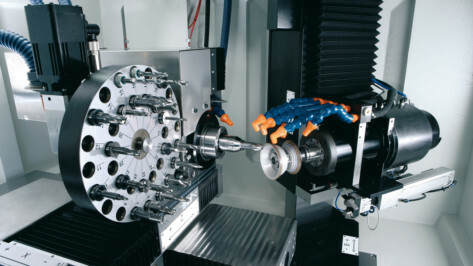 You've probably heard of CNC, but did you know that it's not only for milling? Laser engravers, 3D printers, and standard household paper printers all use CNC methods. 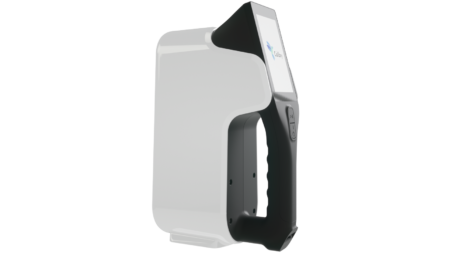 Thor3D, the 3D imaging company, announced the release of its latest hand-held 3D scanner, the Calibry, at this year's TCT Asia exhibition in Shanghai, China. To Print, or Not To Print? 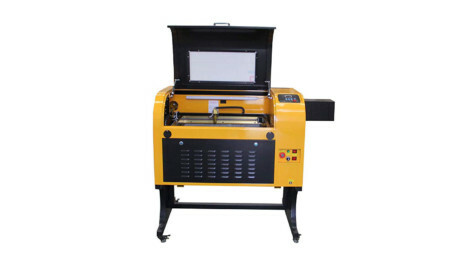 The TEN-HIGH 60W Laser Cutter is a powerful laser cutter/engraver that provides hobbyists with professional quality at an affordable price. Review the features and specs to learn more.